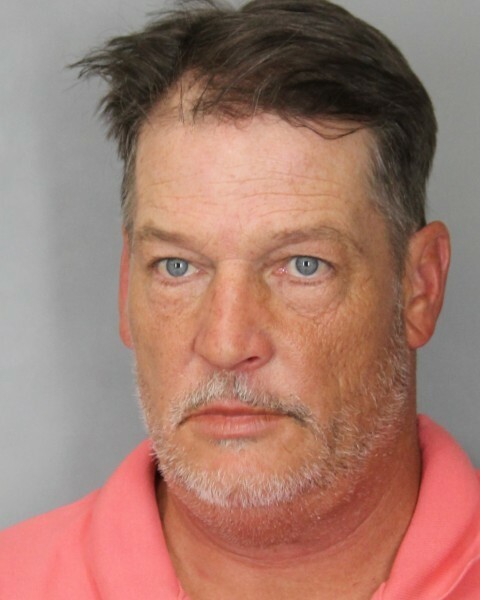 Delaware State Police say they have arrested a Salisbury man on multiple charges relating to a fraud investigation. The investigation began in September, when a fraud report was filed in reference to a sale made at Midway RV & Sales on Sussex Highway in Laurel. Investigators learned the owner, 57-year-old William G. Carey Jr. was taking in used motorhomes and trailers and re-selling them. Carey would take the victim’s money to purchase them but not pay off the previous liens. He would then submit falsified sales invoices to the bank and DMV. Carey would also offer an extended warranty at an additional charge through a separate vendor. However, he would complete the paperwork but never submit it to the warranty company or send in the required payment to activate the warranty, pocketing the money for himself. Investigators also learned that he falsified the bill of sales to get his purchasers qualified for financing through their local banks on high end RV’s. On Thursday, Carey was taken into custody at his business without incident. He was charged on 4 counts of Theft by False Pretense over 1,500 dollars, 15 counts of Falsifying Business Records, Offering False Instrument for Filing, Defrauding Secured Creditors and 6 counts of Deceptive Business Practices. Carey was arraigned and released on 25,000 dollars unsecured bond.